FINALLY! 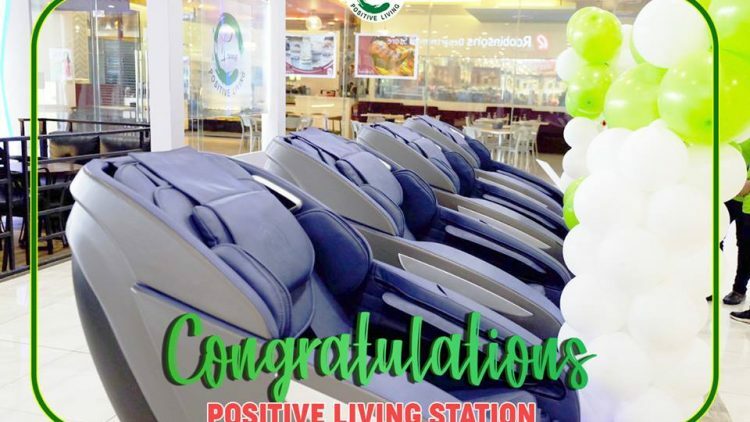 A Positive Living Massage Chair Station in Robinsons Iligan! We have been getting tons of inquiries about this prime area, and finally, after a couple of attempts, another franchisee has successfully established his business in Robonsons-Iligan! 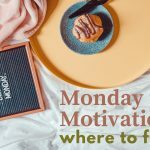 If you have your eyes on a particular business space, don’t just keep waiting for the opportunity to happen, make it happen! You definitely have to hurry because pretty much everyone is targeting that space too! 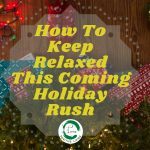 Here at Positive Living, we use our charm to get you that space that you have always wanted. Be one of our franchisees now! Contact us at info@positiveliving.ph or give us a call at 0956-974-9844 to learn more!